Some animals I shot....with the camera! Sometimes I enjoy taking shots of animals instead of harvesting them. Getting stickbow close with a camera is just as fun!!! 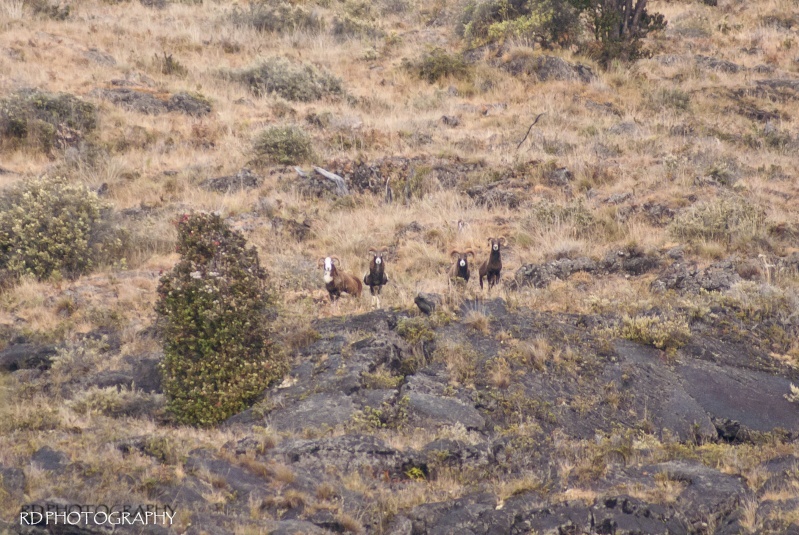 Here are some Feral Goats from hawaii! Re: Some animals I shot....with the camera! Awesome pictures sir! Tell us what equipment you used. Thanks! Rastaman: I was using a Sony Aplha with a 75-300mm sony lens. Nothing special, but it works! 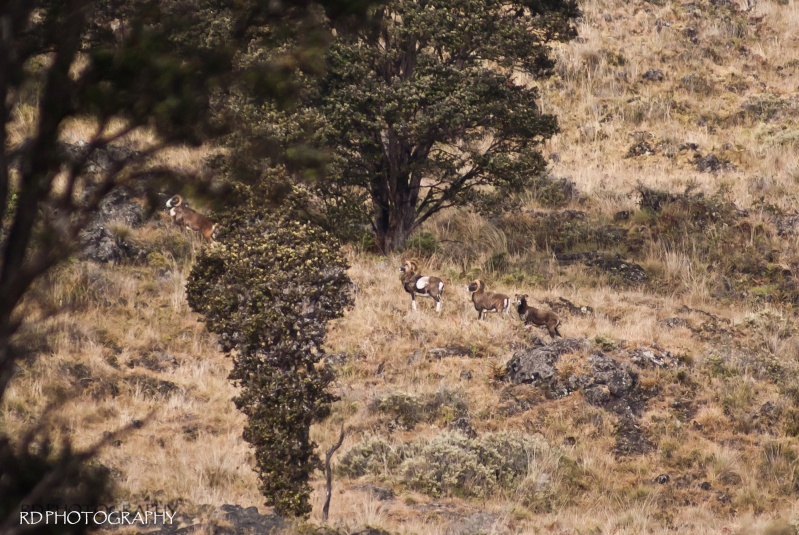 Some Mouflon sheep from a past scouting trip!